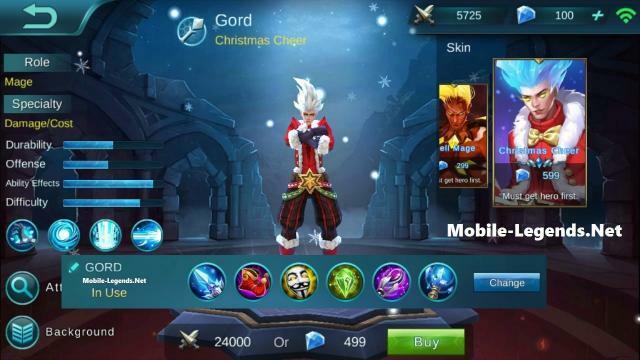 We have very useful tips and tricks for Gord! Also sharing build and guide! You can try this recommended build and use tips for quickly finish the game. This video and Gord build-guide from “Mindereak”! Thank you for sharing this. 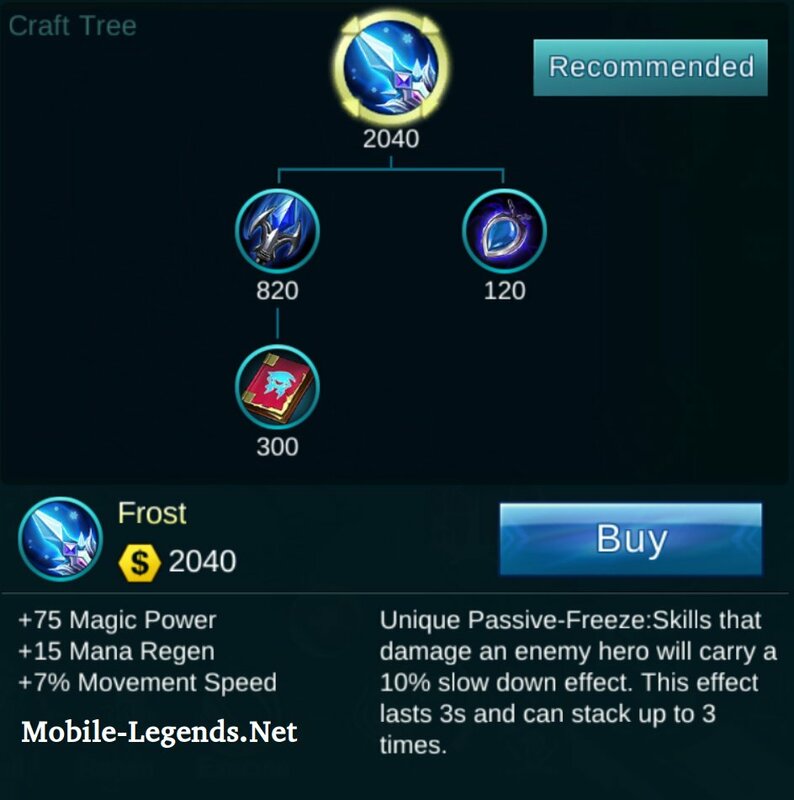 Passive [Mystic Favor]: Everytime Gord deals skill damage to an enemy his next skill damage will be 10% stronger, this buff lasts 5s and can stack up to 10 times. – This passive make Gord be able to deal a lot of damage with his skills, 2 out of 3 of his skills deal damage over time so it’s easy to stack the buff up. 1st Skill [Mystic Projectile]: Gord throws a long range magic bomb which deals magic damage to enemies in the impact area. Enemies hit by will be slowed by 70% for 2s, if they are in the middle of the area of impact the bomb will deal 30% more damage to them and stun them instead. – This is his best burst damage skill, if you can try to hit the enemies so that they get stunned but if you can’t going just for the slow is still fine since it’s a strong slow. 2nd Skill [Mystic Injunction]: Gord summons a round circle of energy which deals magic damage to enemies inside of it every 0.5s. 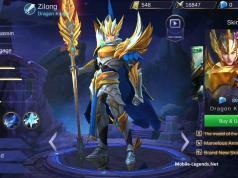 – This skill is very useful to stack your passive, to deny a certain area to the enemies (since no one wants to sit inside it and take damage) and to farm minions. Ultimate Skill [Mystic Gush]: Gord stops in place and starts shooting a long range straight energy blast for up to 3s. Enemies hit by it will receive magic damage every 0.4s and get slowed by 10%. – This skill is able to do a lot of damage from a very long range, if you managed to stack your passive with your other skill you will see your enemies melt! 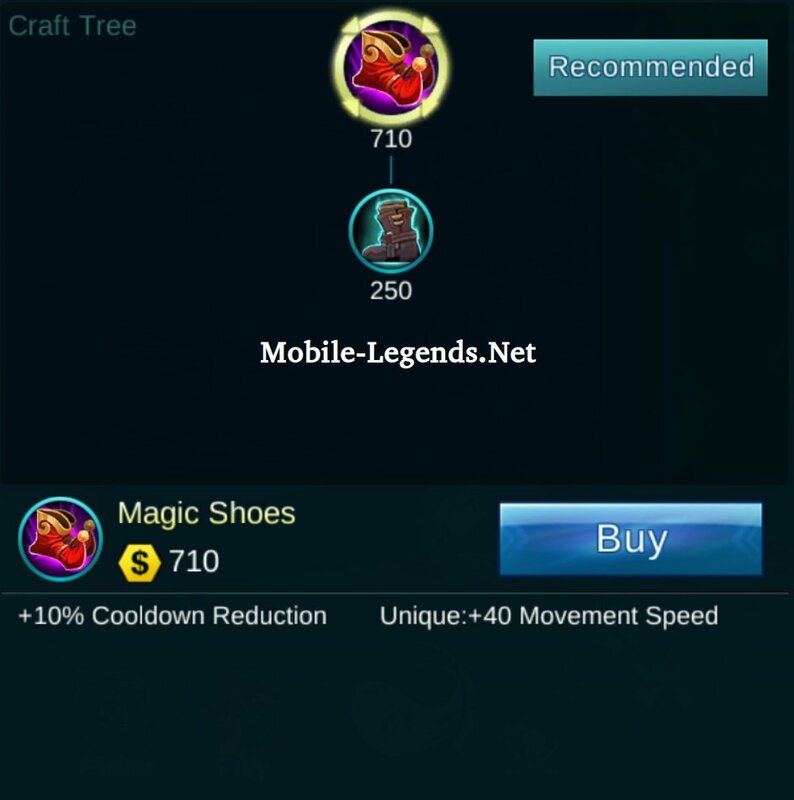 (250 gold jungle item, you have to manually buy it every game from the in-game shop), this makes farming lane minions and jungle extremely fast and easy, totally worth it for 250g. This gives us good magic power, mana regen and movement speed. The 15% slow each time a skill damages the enemy (up to 30%) is very easy to stack with Gord (because he has damage over time skills) and it makes all 3 of our skills significantly better adding more utility to them. 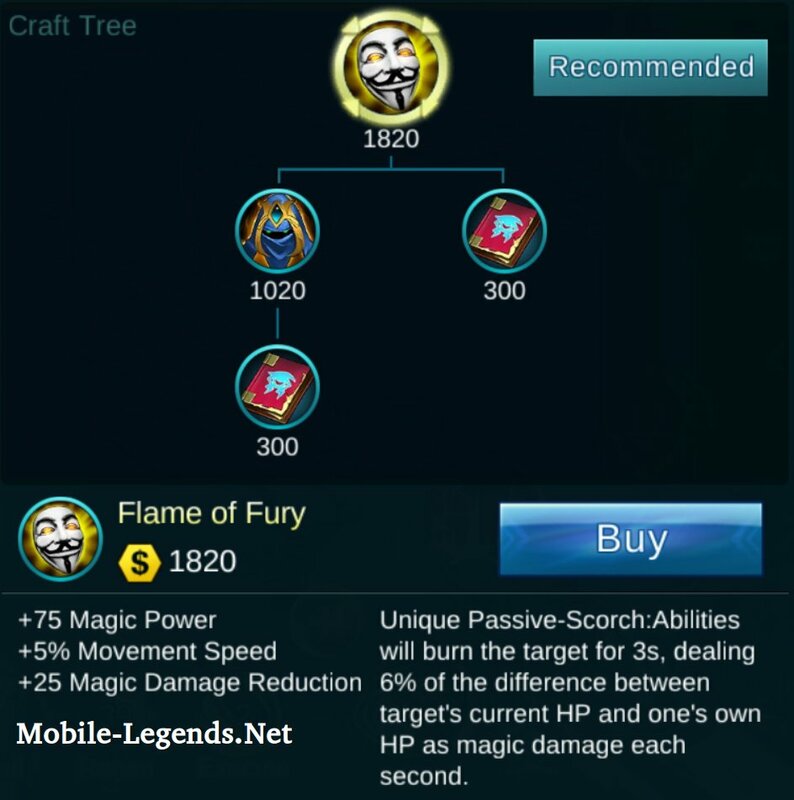 This build doesn’t use many CDR items, this is one of them. More movement speed (good because he doesn’t have any mobility skills) and added skill damage. The passive is nice chip damage and it’s very good vs tanks. A flat +25% magic power + the 90 magic power it gives us makes it a very high damage item. Its passive is also nice to have. 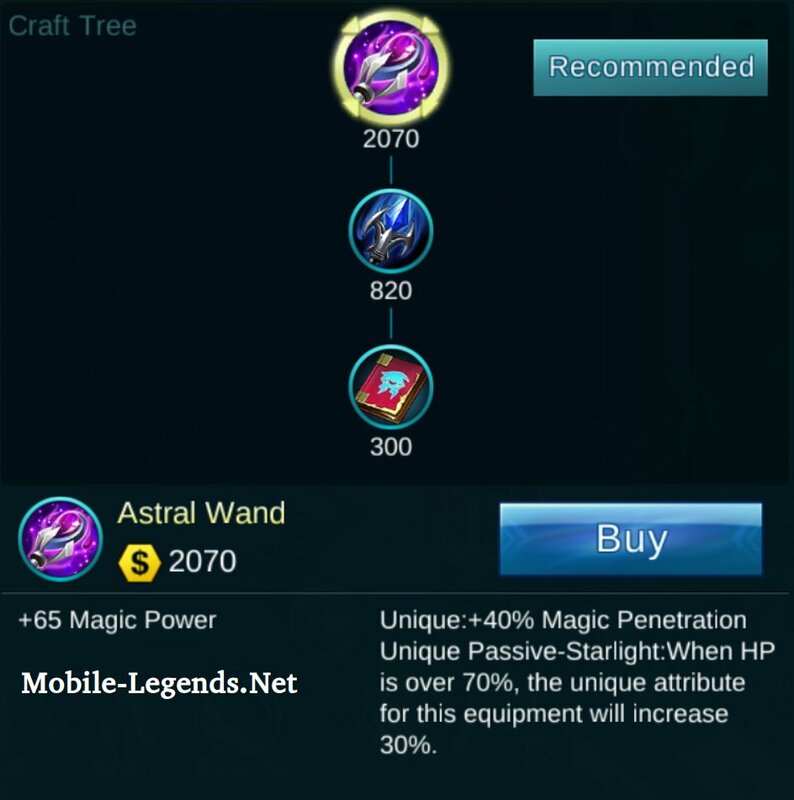 Decent magic power but we get it because of the magic resistance penetration, it’s needed to shred the enemies to pieces regardless of their defense items. You will be working from the backside so you should be able to stay above 70% hp for some time activating the stronger magic penetration. 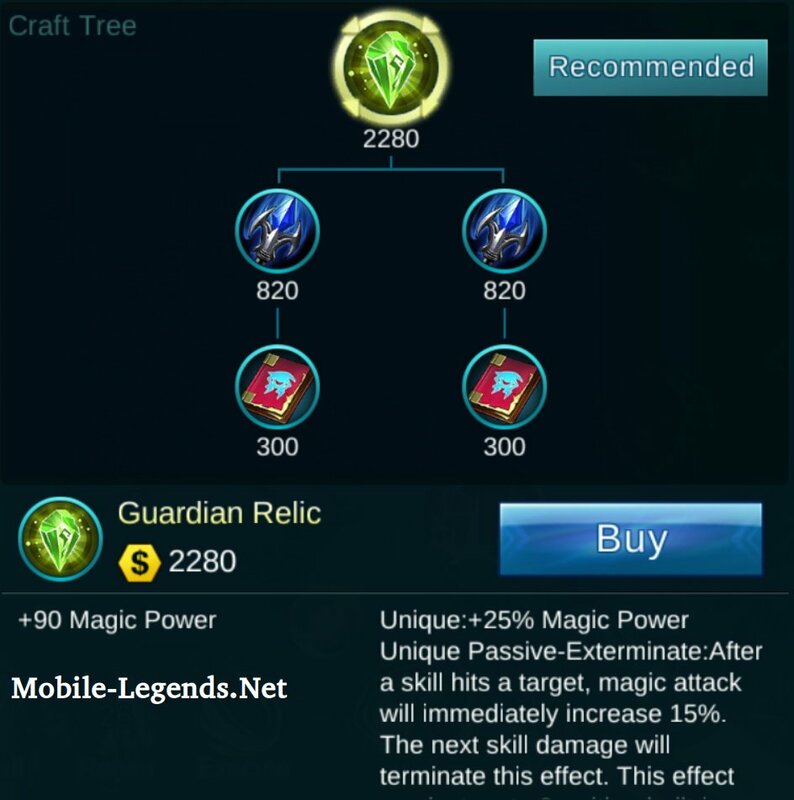 Good magic power and mana regen but we mostly get it because of its 20% CDR and for the 20% CDR on kills, a very solid item to increase our damage potential and to make our ulti available as fast as possible. 1) Our standard lane farming combo is: 2nd Skill on the minions hitting all of them, after the skill expires immediately use your 1st Skill to kill them and if needed one or two basic attacks to finish them off. 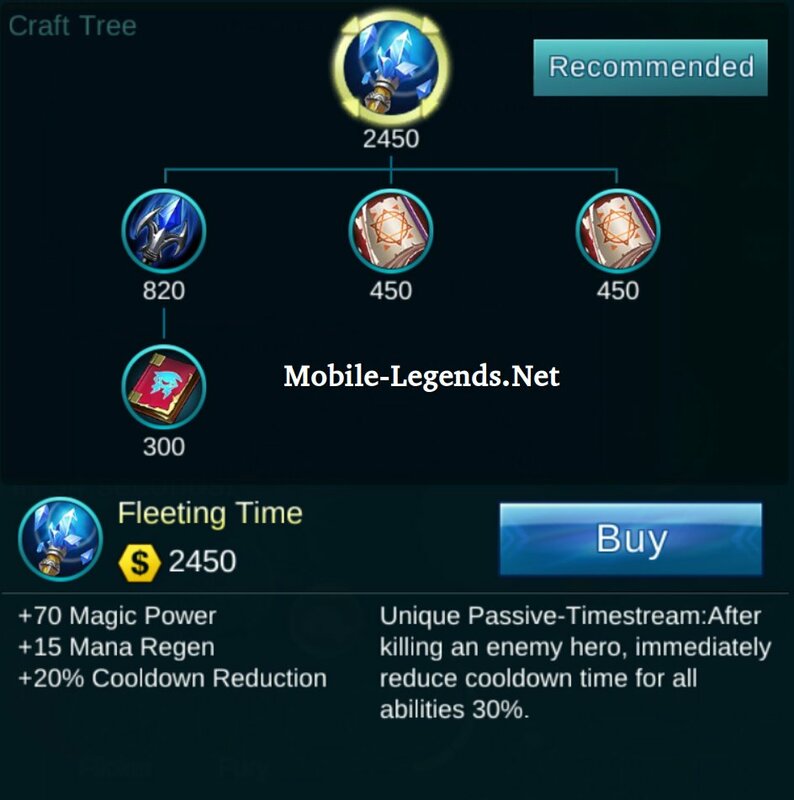 Make sure not to use your first skill immediately, you will deal more damage if you let your second skill stack Gord’s passive. 2) If possible during fights try to start by hitting the enemies with your second skill first and then follow up with your first skill trying to stun them or slow them inside the second skill so they take more damage. Don’t force it too much though, if needed just go for the stun\slow with your first skill and then put your second skill on top of them. 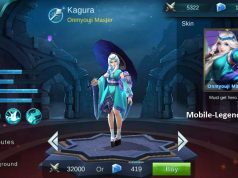 4) Blue buff is very good on Gord so you should try to get it everytime it is available (unless you have higher priority heroes in your team like Fanny), with blue buff you can spam your skills as much as you want without having to worry about mana. 5) Unless you have to rush it make sure you are in a good position when you use your ultimate because you won’t be able to move while you use it. Remember that you can stop your ultimate at any moment by clicking on it again! 6) Max your first skill before the second one, the second skill it’s good even on level one because we mostly use it to stack our passive and to deny an area (whether it is lv1 or maxed out enemies will always try to avoid staying inside it). Maxing your first skill gives you higher burst damage potential.